I submitted my nominations for the Hugo Awards the other day, and in case anyone is interested, here’s what I sent. I should note that my ballot suffers from the limitations of what I actually read, especially in the novels category. I just haven’t been reading that much in terms of novels this year, and as always I’m not terribly current. But I did my best. I was much more widely read in short fiction, as is evidenced by the fullness of my ballot in that category. I also nominated myself along with four others for the John W. Campbell Award. I know, nominating myself is crass, but I did it anyway. 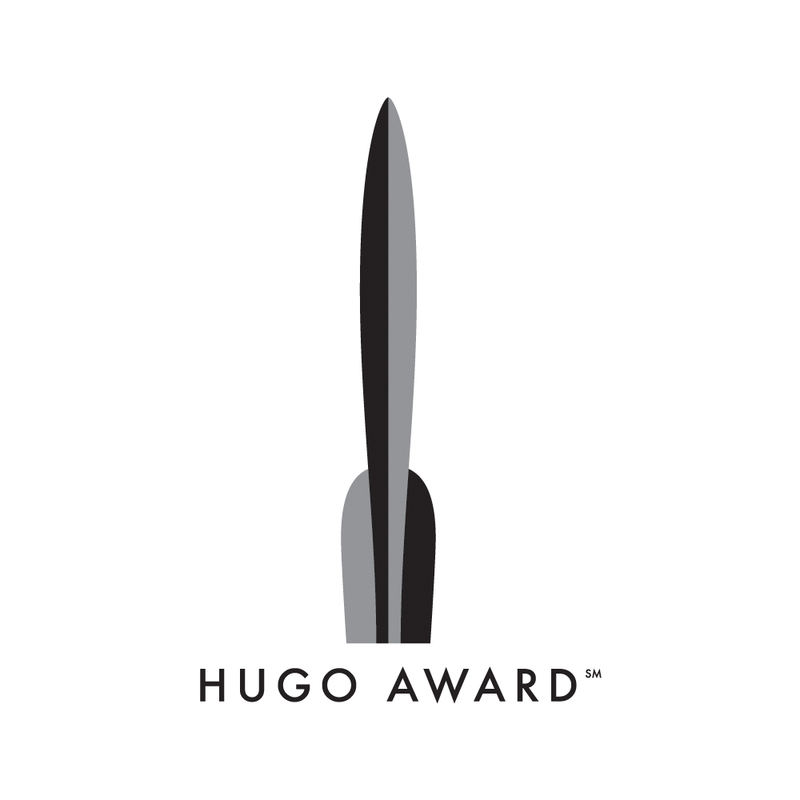 Anyone else nominating for the Hugos? Or if you were, what would be your picks?